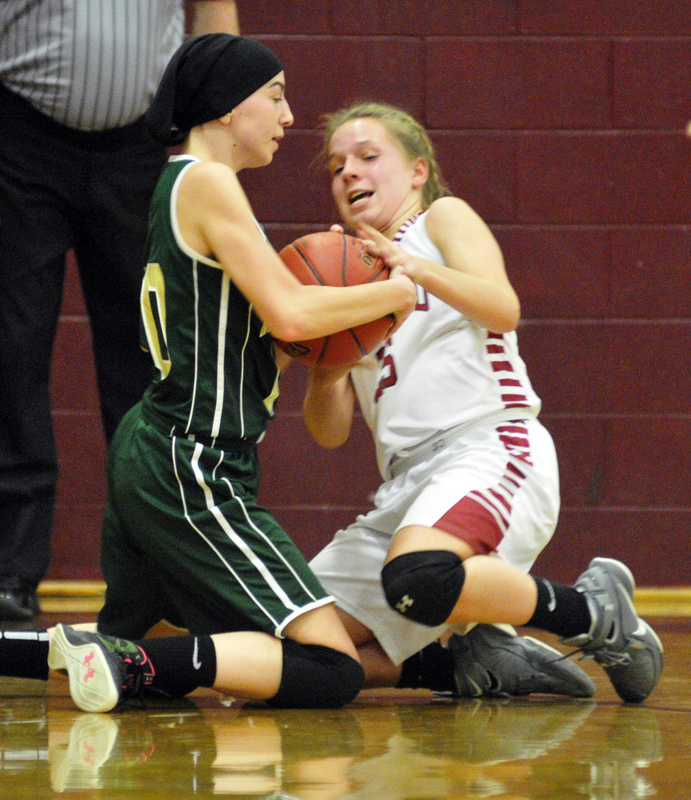 Sydney Tilton leads Bobcats to win over Rangeley. 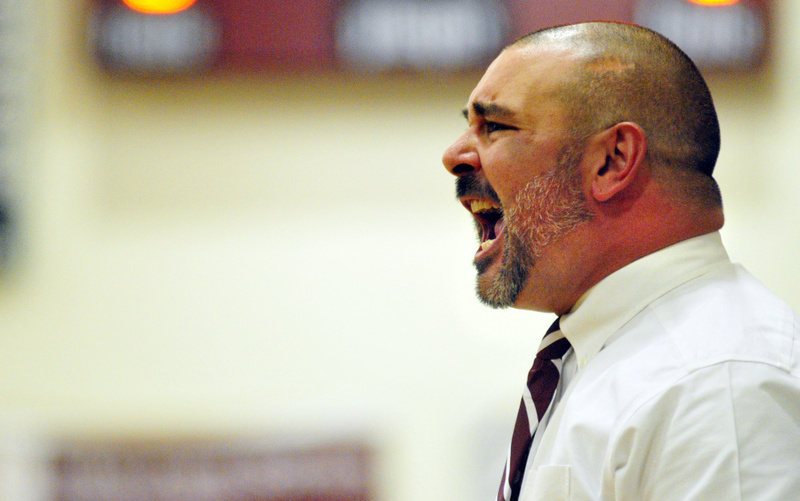 RICHMOND — The Bobcats hit the ground running, looking like a team in midseason form even on opening night. 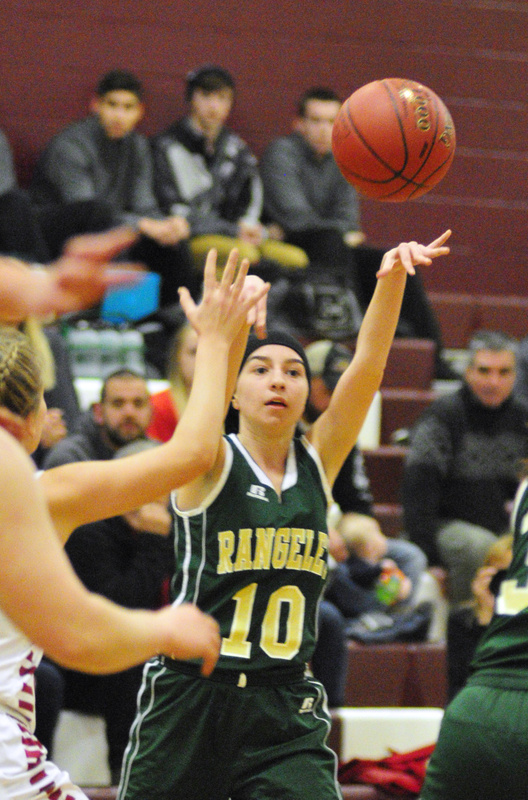 Richmond played from the inside out, pounded the offensive glass and defended relentlessly in a 43-18 victory over Rangeley in an East/West Conference girls basketball game Friday night. 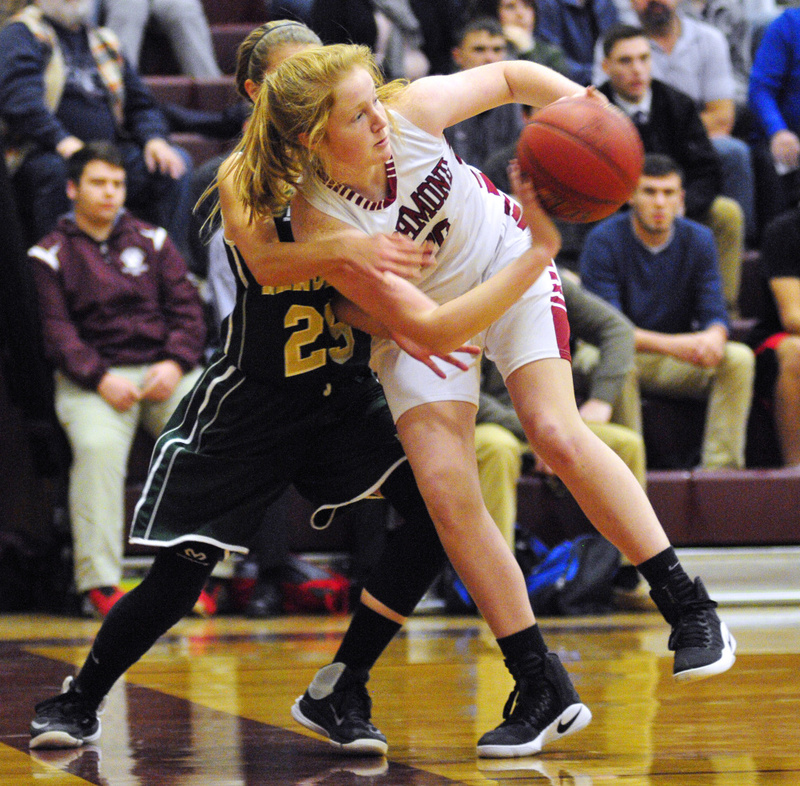 Junior center Sydney Tilton scored a game-high 13 points and grabbed 12 rebounds, one of three Bobcats to finish in double figures on a night the defending Class D state champion Lakers were held scoreless for a stretch of more than 10 and a half minutes, including the entire second quarter. 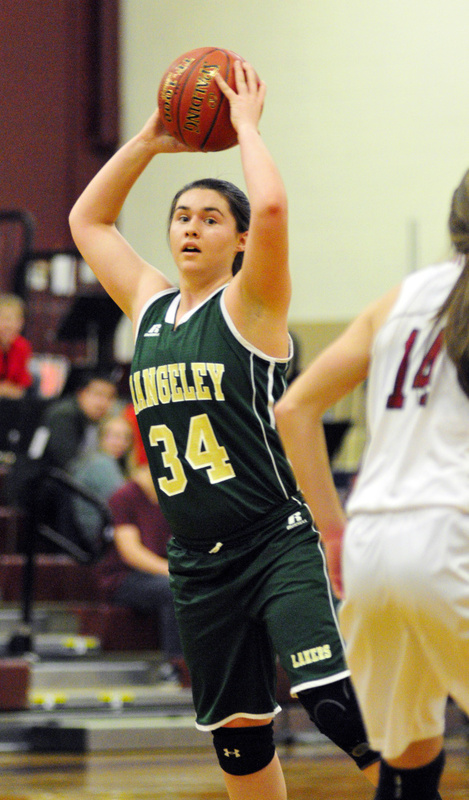 For Rangeley, 21 first-half turnovers did it in. Forced with replacing 6-footer Blayke Morin, who graduated last spring, the Lakers spent the preseason trying to incorporate players into new roles to fill the sizable gap Morin’s departure left at both ends of the floor. 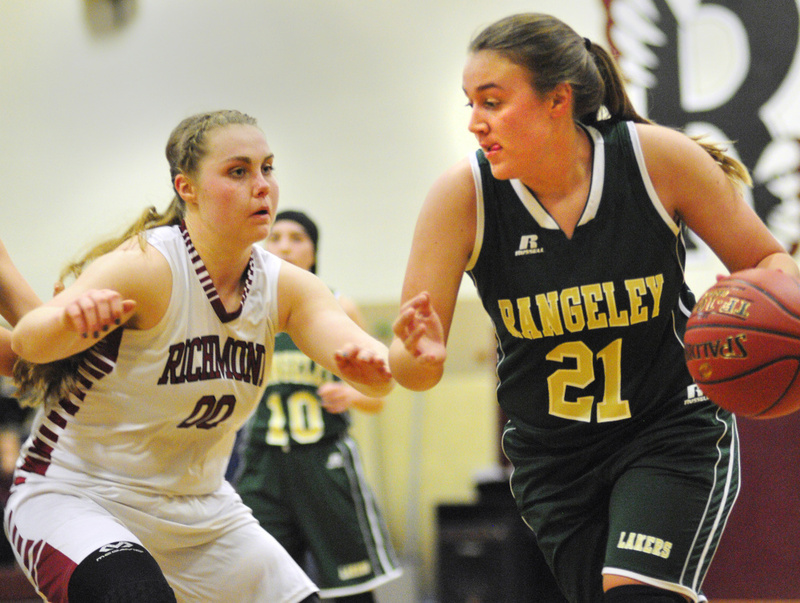 And where Richmond ran itself through six high-intensity preseason games, Rangeley only had a few warmup contests to get ready for the season. 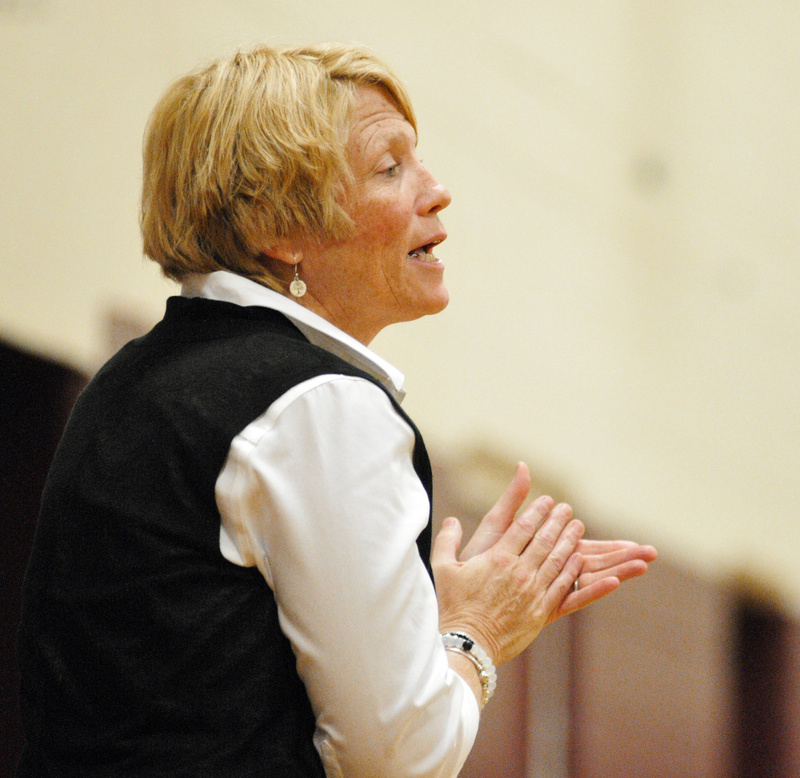 Lakers coach Heidi Deery hopes to see a vastly improved team come later in the month with an eye on frustrating foes in February. It’s certainly a work in progress. The Lakers turned the ball over on their first nine possessions of the game, finally stopping the bleeding with Celia Philbrick’s jumper with 2:35 left in the opening quarter. 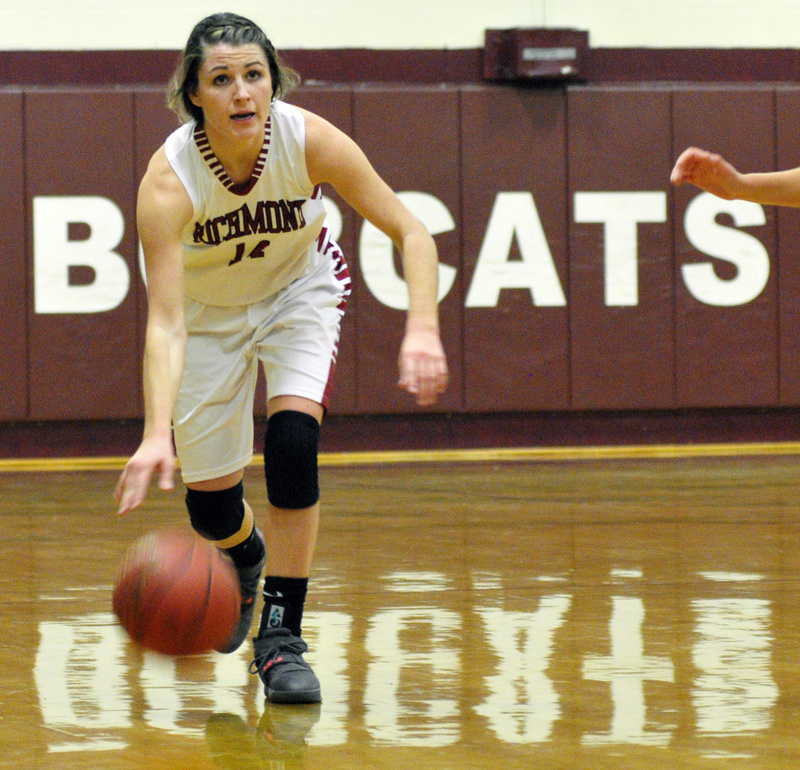 Rangeley wouldn’t score again until after halftime, turning the ball over against Richmond’s full-court pressure and allowing the Bobcats several second- and third-chance buckets. 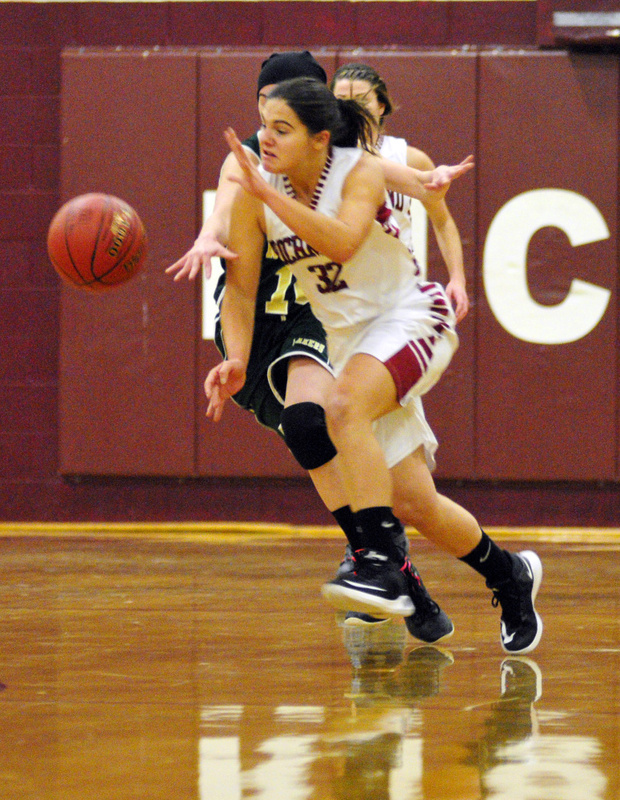 Richmond collected 14 offensive rebounds for the game, including six from Tilton. Richmond jumped out to a 6-0 lead in the first quarter before essentially putting things away with a 15-0 run over the final 10:35 of the half to build a 21-2 lead at the break. Rangeley’s offense stopped trying to be too fine in the second half, finally starting to take some open shots along the perimeter. Junior Natasha Haley scored all of her team-high eight points in the second half, while Philbrick (six points) and Sydney Royce (four points) also contributed after halftime. 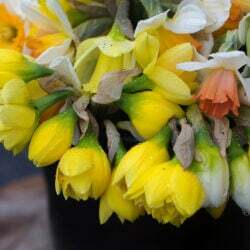 It was little consolation, however. 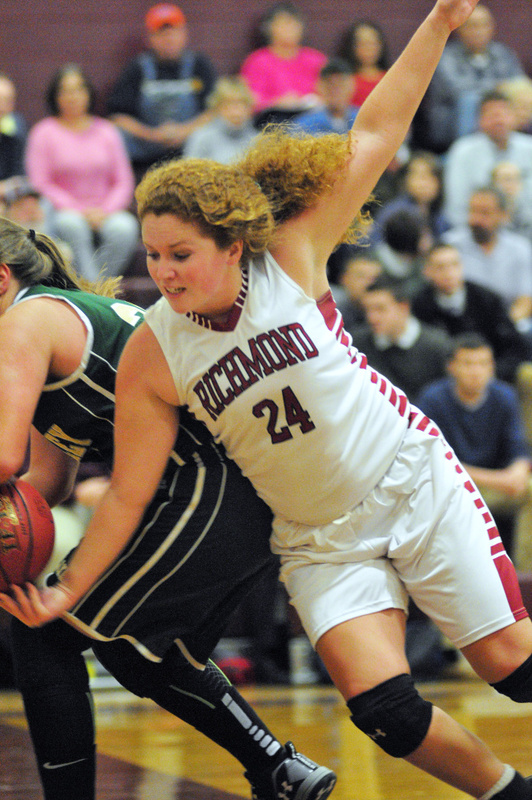 Senior MacKenzie Abbott (12 points) and sophomore Caitlin Kendrick (10 points) took over for Richmond where Tilton did not, settling into range from the outside. Abbott was 4 for 9 from the field (44 percent), including a couple of nice drives off the dribble when the Laker frontcourt overplayed Tilton in the low post. 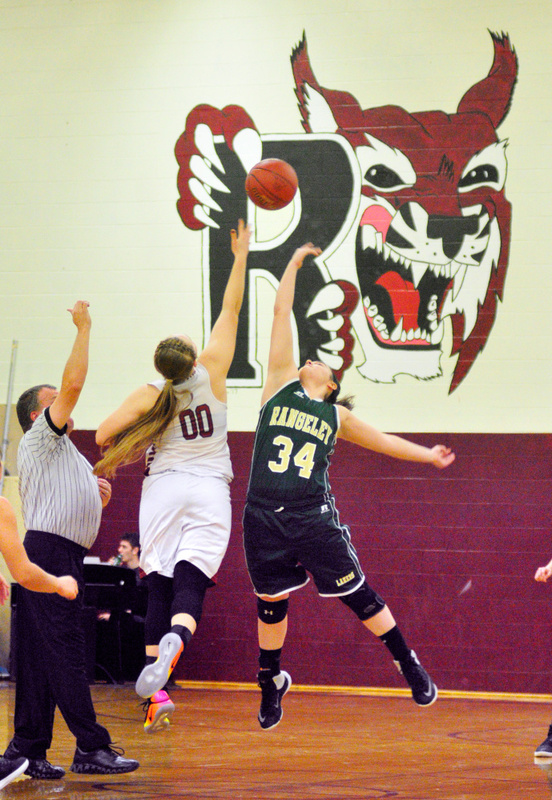 Abbott and Kendrick also combined for 11 steals to account for some of Rangeley’s turnover problems.